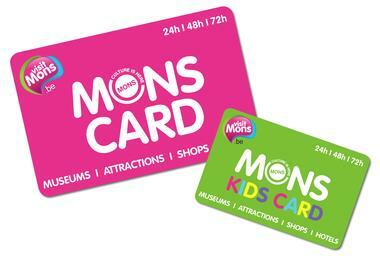 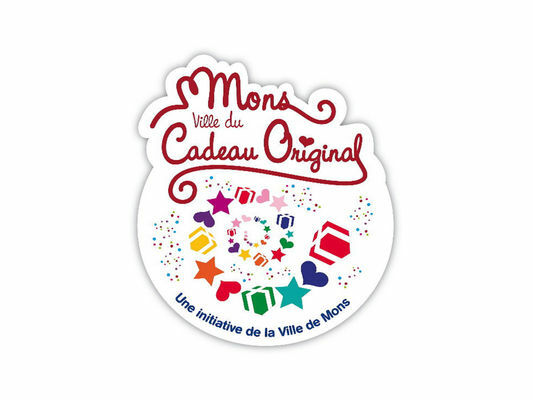 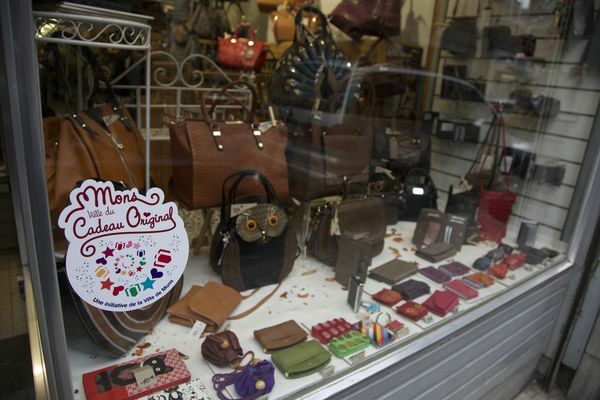 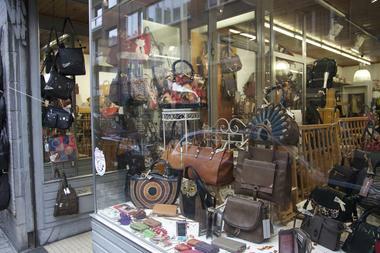 The Claire F store has the "Mons, ville du Cadeau Original" ["Mons, the Original Gift city"] label. 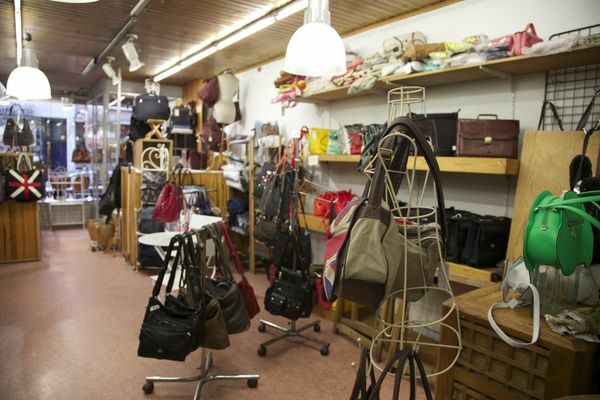 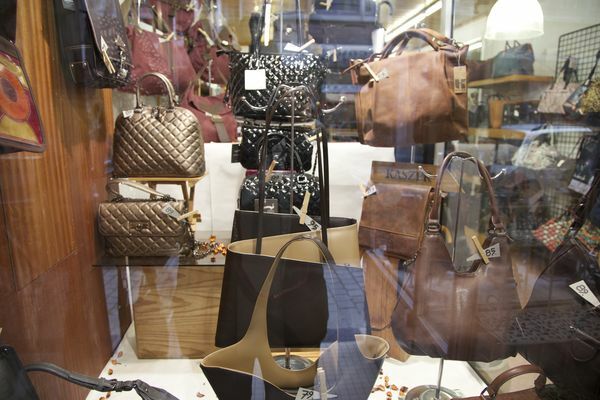 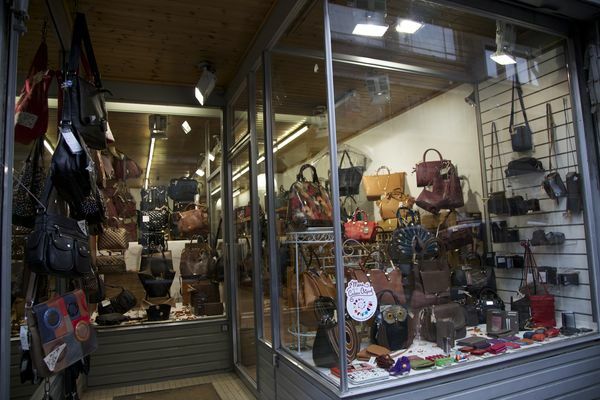 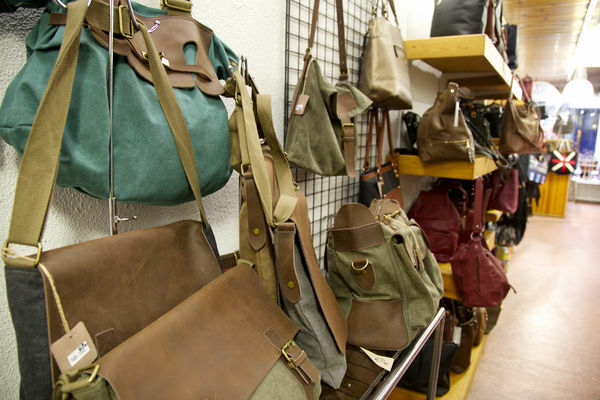 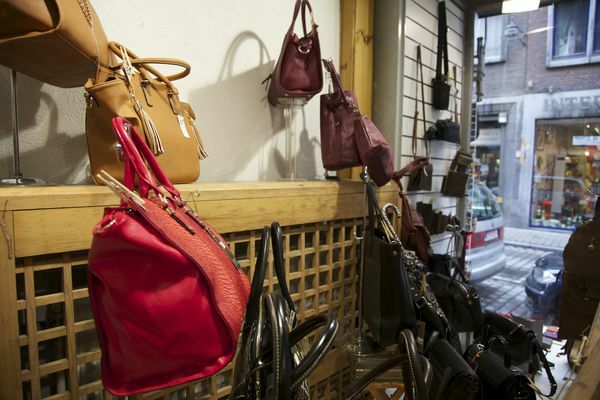 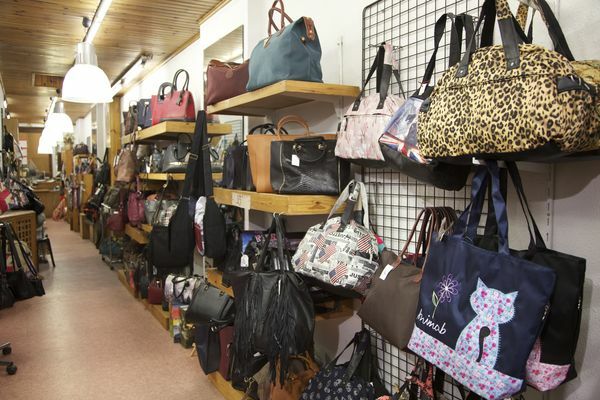 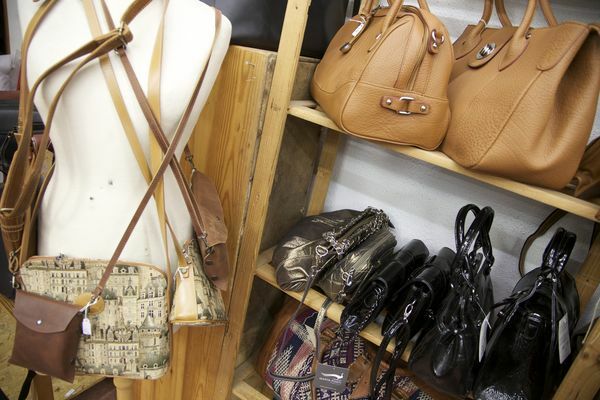 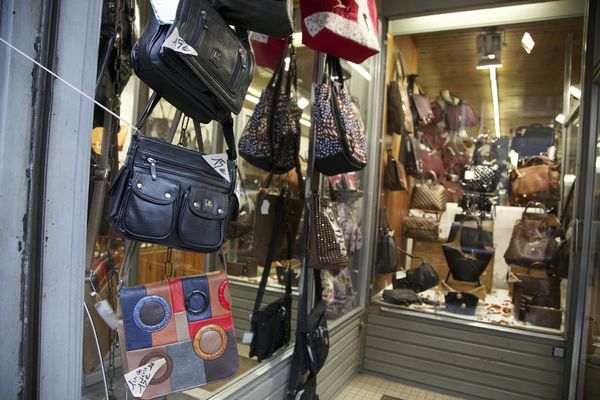 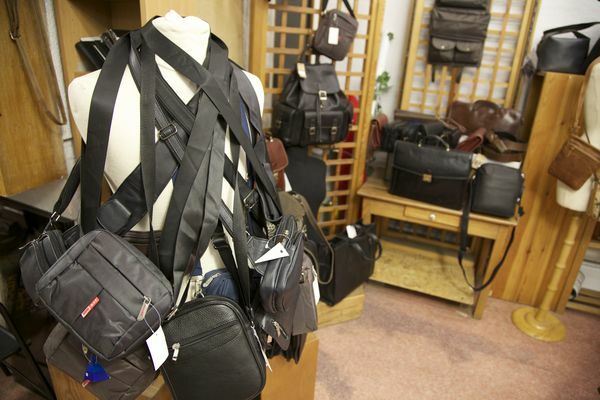 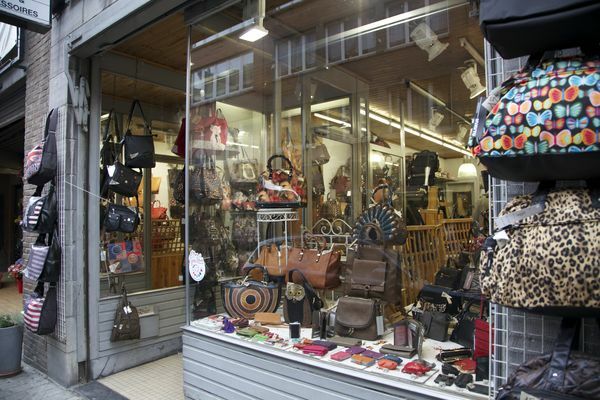 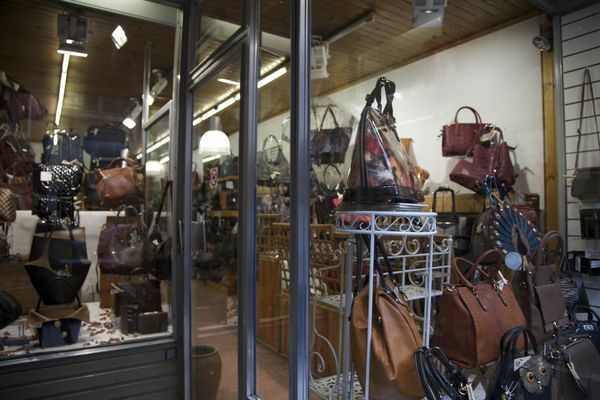 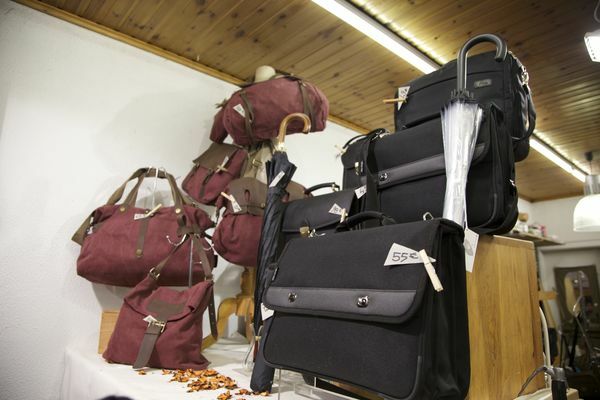 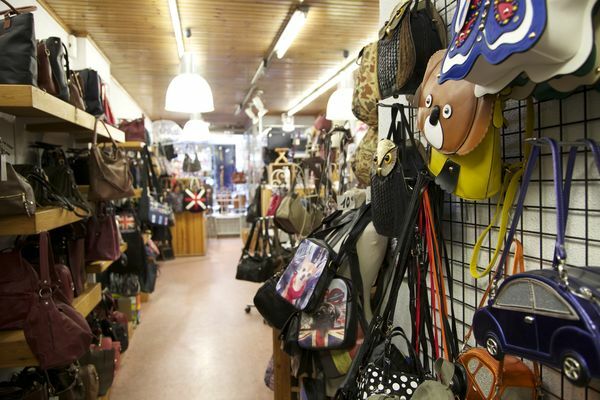 Claire F offers you a vast choice of leather goods at low prices. 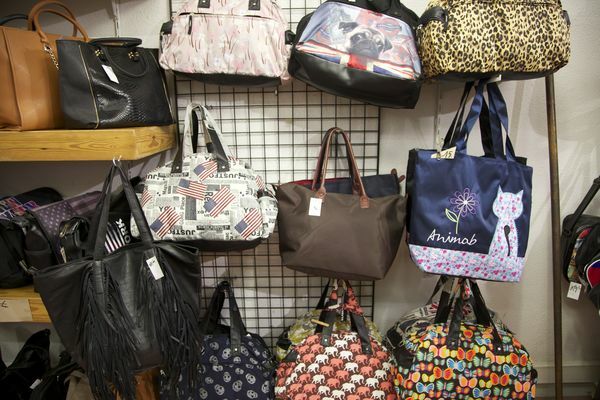 Bags for all tastes. 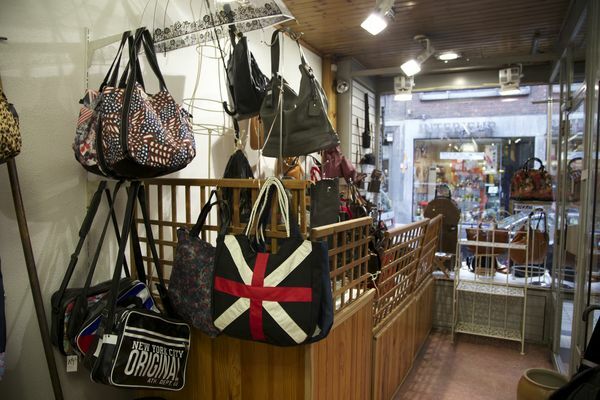 At Claire F, there are no big brands, but original and really lovely bags, at prices ranging from €25-€60. 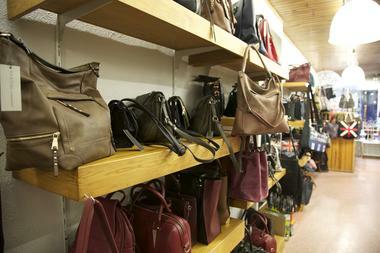 Bags of all shapes and all colours. 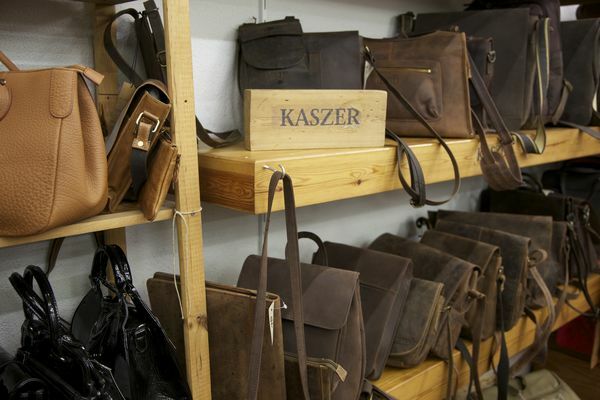 Leather bags are represented by the KASZER and Marta Ponti brands. 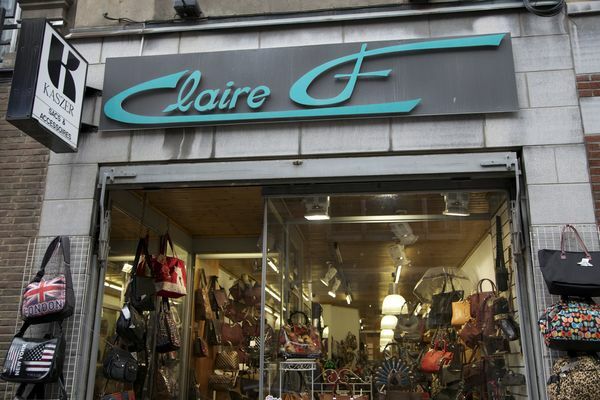 Claire can advise you. 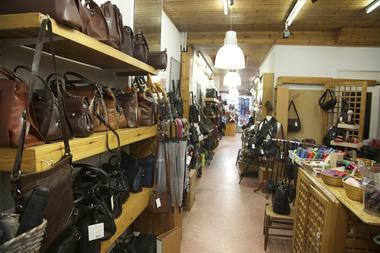 Claire has had a shop here since 1982 and can guide you effectively in your choices. 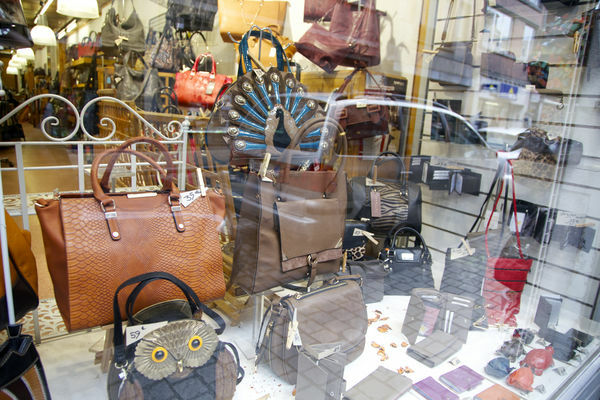 Please do not hesitate to come and see her to find that bag that is missing from your outfit, or that gift which will give so much pleasure. Accessories and gifts. With her vast range of wallets, umbrellas, satchels etc. 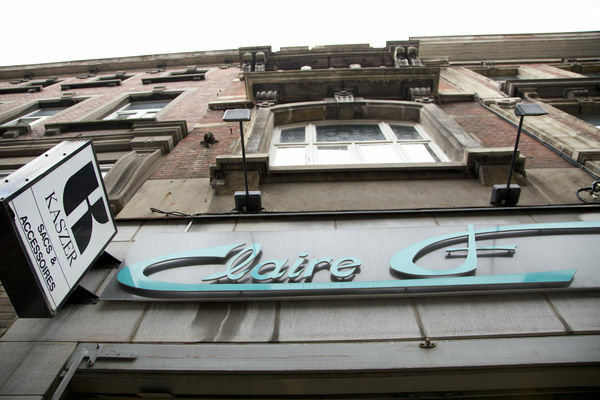 Claire F is the ideal place to spoil yourself, or find a gift. And don't hesitate to ask for gift-wrapping – Claire is an expert! 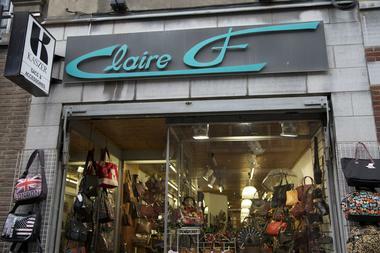 At Claire F, you can be sure to come out with an accessory that suits, at the best value for money.